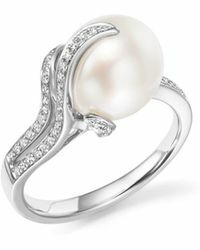 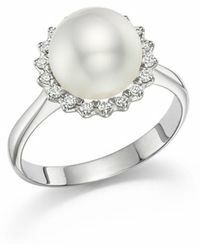 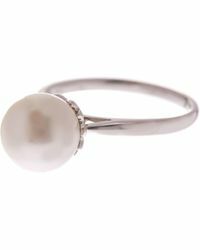 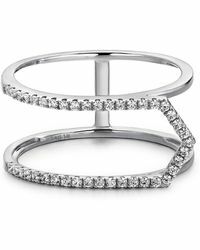 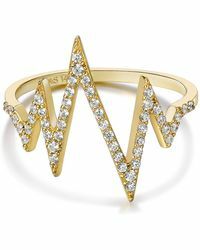 Tara Pearls rings pay homage to an element often lauded as the 'queen of all gems'. 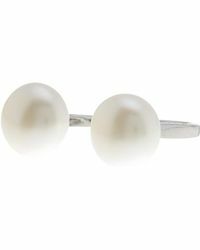 Hosting Tahitian and South Sea cultured pearls within modern and nuanced settings; the label is world-renowned for its craftsmanship and clarity. 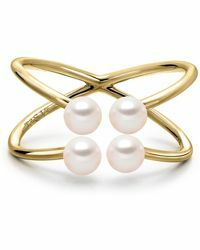 This collection offers a range of flowing, organic shapes, all effortlessly celebrating the properties and innate beauty of a simple pearl. 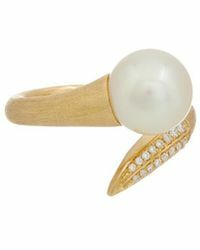 Complemented with diamonds and white or yellow gold, Tara Pearls rings offer a statement that is truly unforgettable.